Add style to your walls with the Abstract Heron Head Down Wall Art. 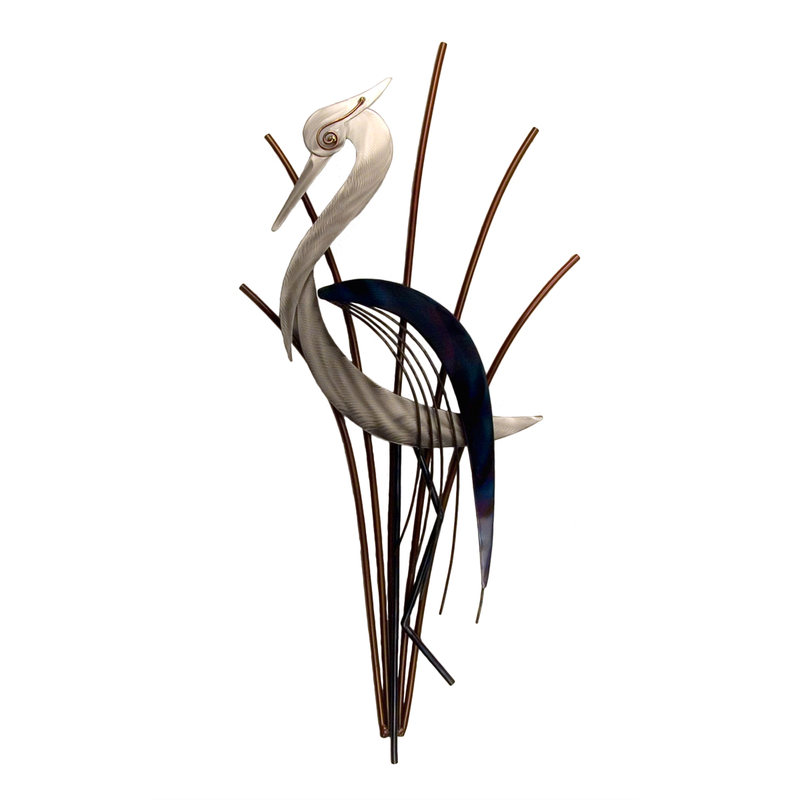 This beach wall art is designed with poignant silver and blue heron to complement your coastal decor. For more products, we ask you to take a moment to have a look at our thorough selection of beach wall art at Bella Coastal Decor now.